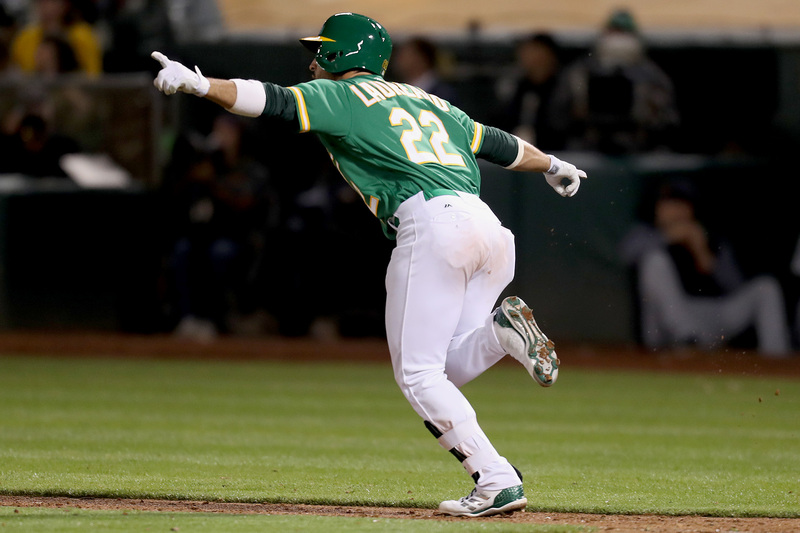 For the second time in as many games, the fight inside the Oakland Athletics shone through. 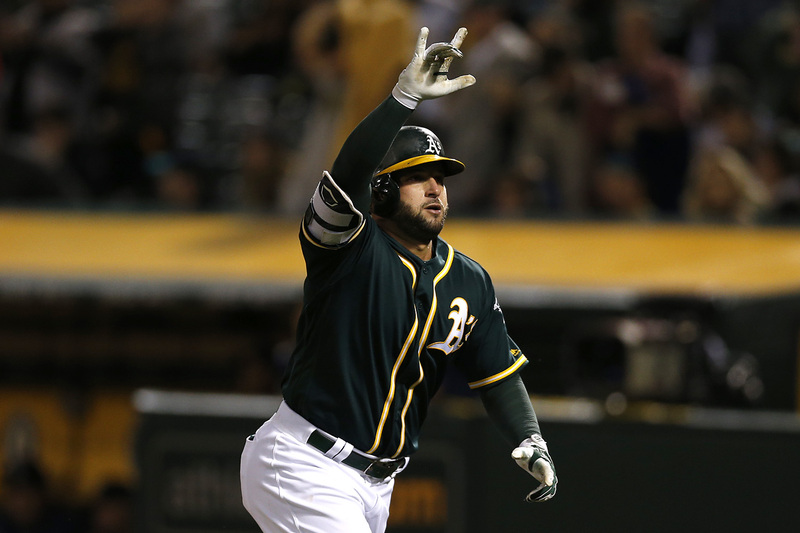 The Oakland Athletics continue to scratch and claw in the face of nine losses over their past 11 contests. 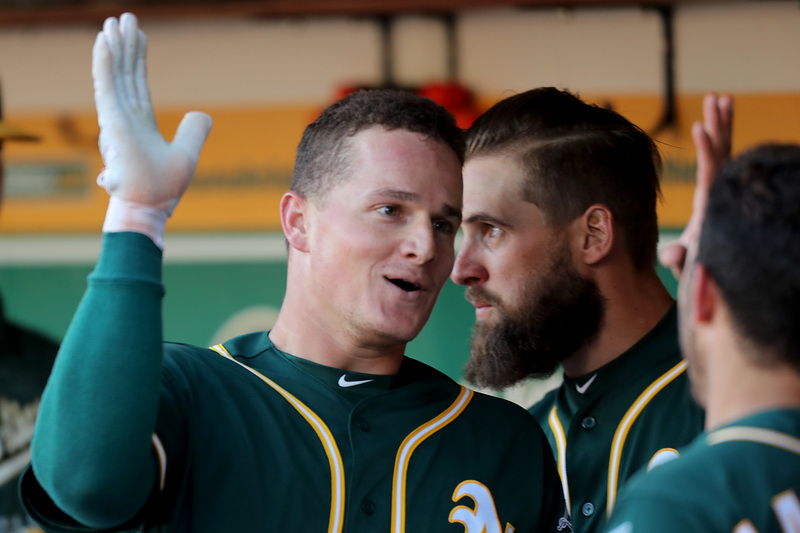 In a battle of rookie hurlers, the Oakland Athletics had their bats utterly silenced in Friday's 4-1 loss to the Detroit Tigers. Yoenis Cespedes smacked a three-run home run over the left field fence to lead the Tigers to a 3-2 win. 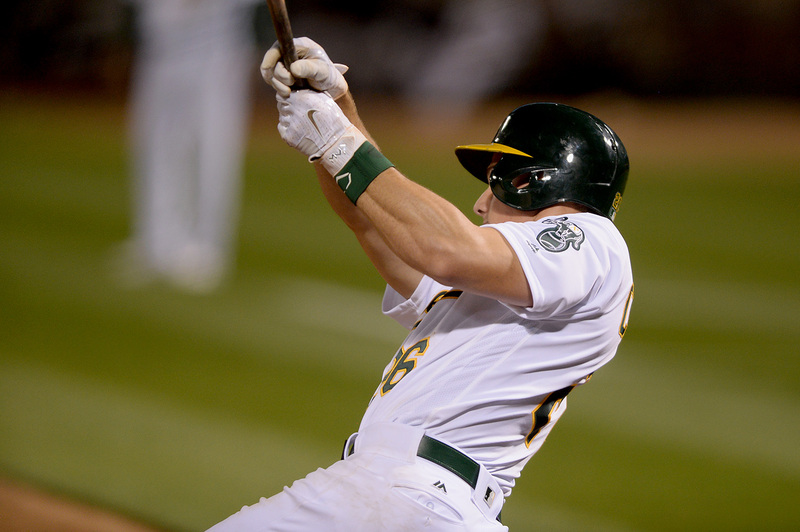 It took until Memorial Day for the A's to finally win their third straight game this season. 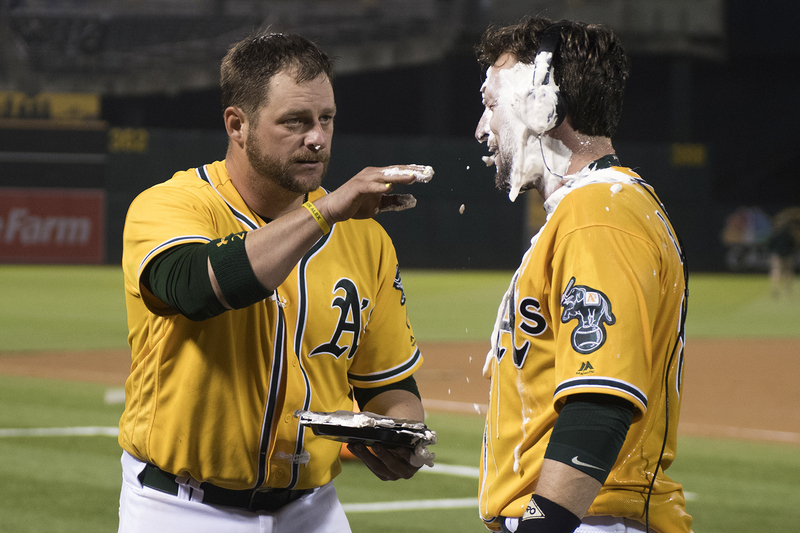 O.CO COLISEUM — It seemed as if the A's were dominated. But then, they did what they do. O.CO COLISEUM — The Detroit Tigers and Justin Verlander outgunned the Oakland A’s to advance to the AL Championship Series. The A's can hit. Their defense is awesome. But the weight of the franchise rests on Sonny Gray's shoulders. Detroit prevailed 8-6 over the A's Tuesday afternoon to send the division series back to Oakland on Thursday. 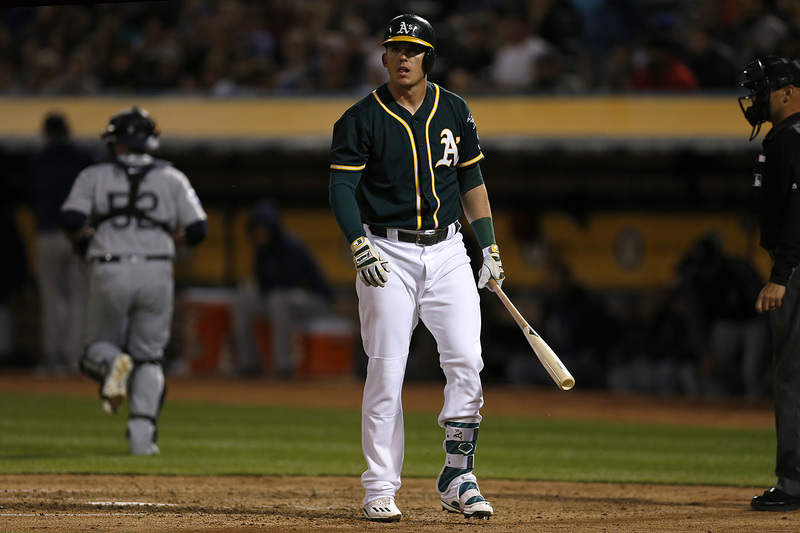 The Oakland Athletics beaten Detroit with pitching and power to leave the Tigers simmering with frustration. The Giants sure are spoiling their fans. A great ballpark. Fun, exciting players. And two World Series titles in three years. 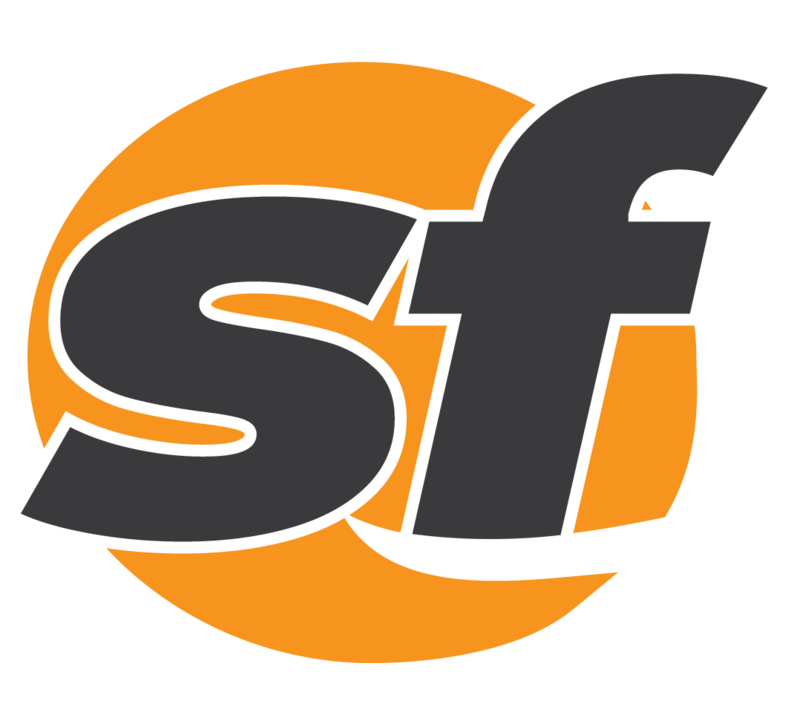 AT&T PARK — For Giants fans, there’s a hope of history repeating – and that hope inched a step closer to a reality tonight. AT&T PARK — The Giants used momentum from their NLCS miracle to finally win a Game 1. And it wasn’t even close. If the Giants can get into the Tigers bullpen, they will give themselves a great shot at winning the series. Note to Gigantes: No pressure or anything. Everybody else: You'd better be TV-side and semi-trashed by first pitch at 5:15.